The former ESSCO Collins building. KILKISHEN Development Ltd has this week revealed its disappointment that it could not reach agreement with L3 Communications Ltd – formerly Essco Collins – to take ownership of the factory, after the US-based company pulled out of the village last year. L3 Communications Ltd, which was the village’s largest employer, ceased operations in Ireland in 2016. There had been a dialogue from the company suggesting it would hand the factory over to the community for its use. 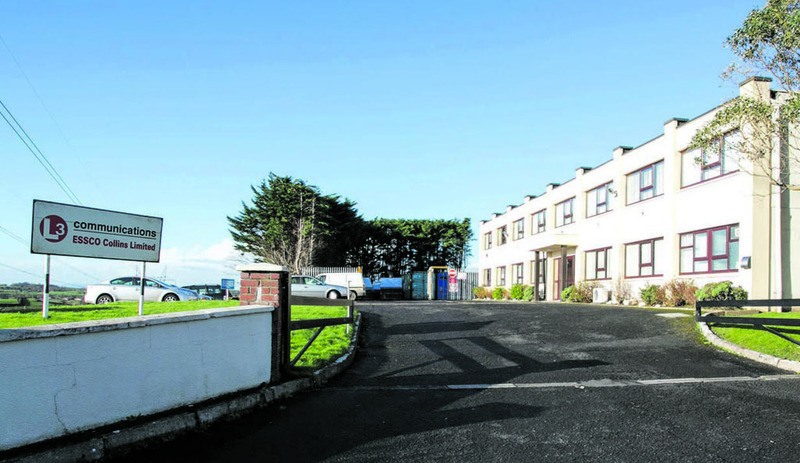 Mike Hogan, chairperson of Kilkishen Development Ltd, confirmed that the possibility of the community acquiring the facility is no longer viable, after the property was sold. He felt they had been “led up the garden path” by multinational company L3 Communications Ltd, who did not inform the development group of the private sale. Mr Hogan said there had been an understanding that L3 Communications Ltd had offered the factory to the community when they were closing the facility, resulting in the loss of 40 jobs. Mr Hogan said the company did not commit to this in writing but they had outlined it at public meetings and that on the back of certain oral assurances, the development group had investigated uses for the facility. A spokesperson for the company stated it was L3 Communications Ltd’s hope at the time that the facility “could be reassigned to the community”. “L3 Communications Ltd closed its facility in Kilkishen in June 2016, as a result of the need to consolidate excess resources and capacity for the worldwide demand of our radome products. “Our hope at the time was that the facility could be reassigned for community use but, unfortunately, the transfer could not be arranged over the course of several months. Given the circumstances, rather than allow the facility to lie fallow, the property was sold to another member of the community,” the spokesperson continued. The Kilkishen development group had looked for funding on the back of assurances it received from L3 Communications Ltd and Mr Hogan said it had come close to acquiring grant aid to carry out a feasibility study. “We had the grant fairly well secured; all we needed was the terms in writing and proof in writing but because of that, it couldn’t go any further,” he said. The group recently learned, through word of mouth, that the factory had been sold onto a third party, who is now advertising the property for lease. Mr Hogan said the offer had seemed legitimate on the basis that there is an asbestos roof on the factory, which would cost a lot of money to replace. He said with that in mind, the type of activity the community proposed wouldn’t have interfered with the roof and there would be no health risks associated with it. “We were told initially that it was coming for free to the community because of the associated health risks with the asbestos roof and if we had a use for it, without interfering with the roof, then they were quite willing to hand it over. That was at least a year ago,” he said. He said he was disappointed and frustrated that the company did not contact them to advise them that this project would not be possible. 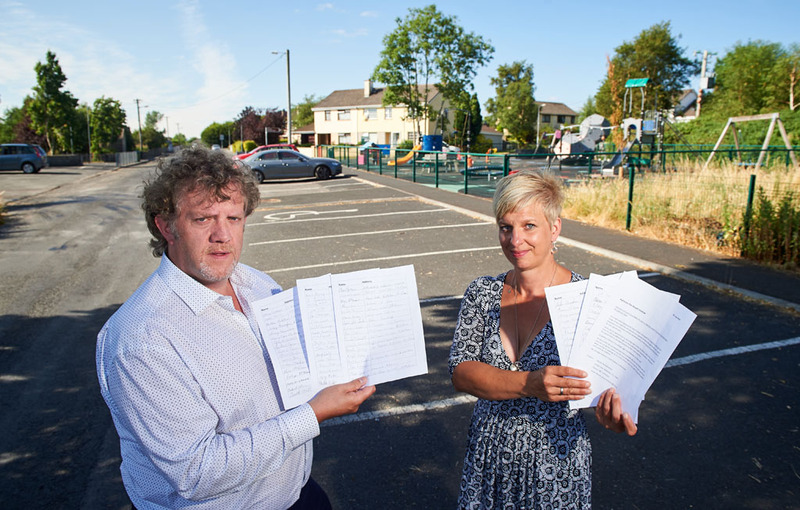 “I’m not too happy at all for multinationals to do that to a local small community. I think it’s disgraceful,” he said. He added that now that the site is up for lease by a private investor, the community would not be looking to develop it, as it had already embarked on two largescale projects in the region. 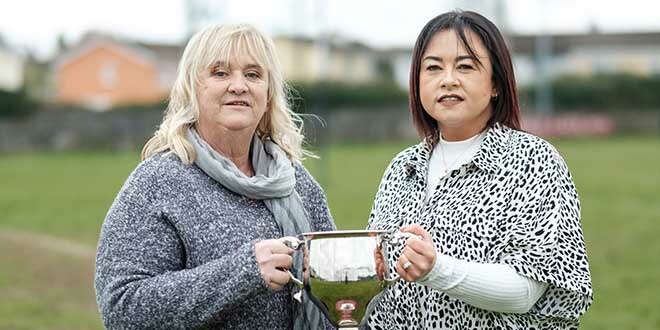 “We spent a lot of money on a new cultural centre and the local GAA are involved in investing money in the local club, so we have to look at our community and what we can afford,” he concluded. KILKISHEN Development Ltd has this week revealed its disappointment that it could not reach agreement with L3 Communications Ltd - formerly Essco Collins - to take ownership of the factory, after the US-based company pulled out of the village last year.